The license agreement for ProudNet All Platform was entered into with "Alivegames". 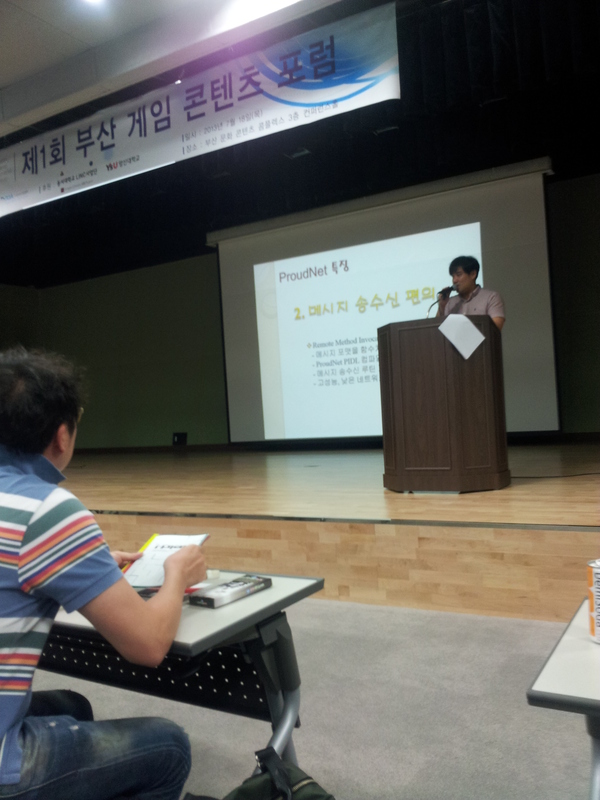 Nettention president made a speech on ProudNet at the regular get together. 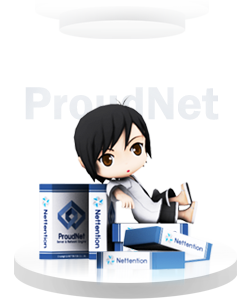 50 online server developers took a profound interest in ProudNet. Open Beta Test for Rustyhearts (MMORPG) developed by using ProudNet was processed in China (2013.07.11). 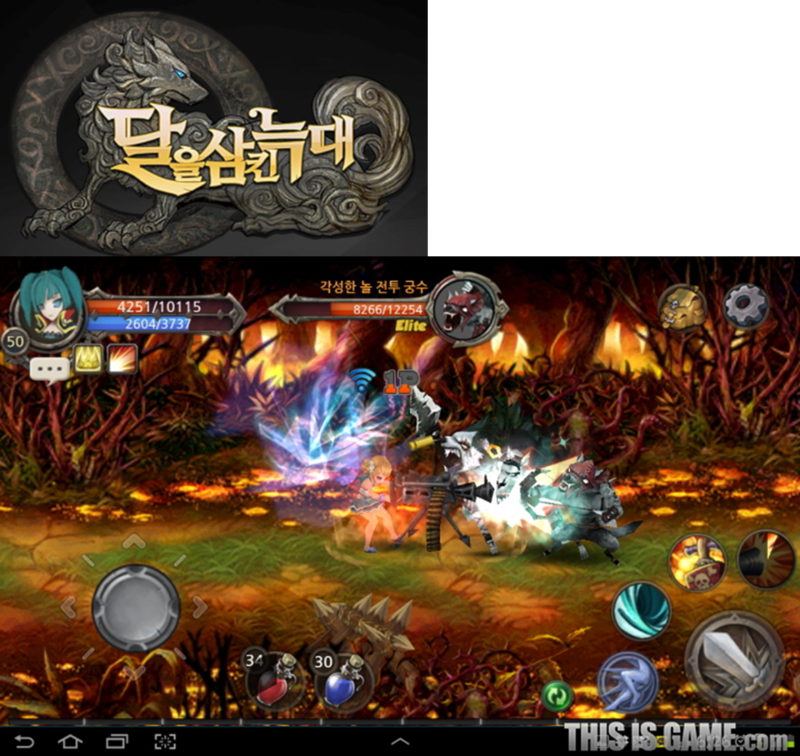 Astorm's online game - "Herowarz" with ProudNet succeeded in the first test (2013.07.11). It is ready to be a box office hit.